Stories Foundation believes that when people live their stories and share their stories with others that everyone’s’ stories will change for the better. They believe every person has a story and every story has value. 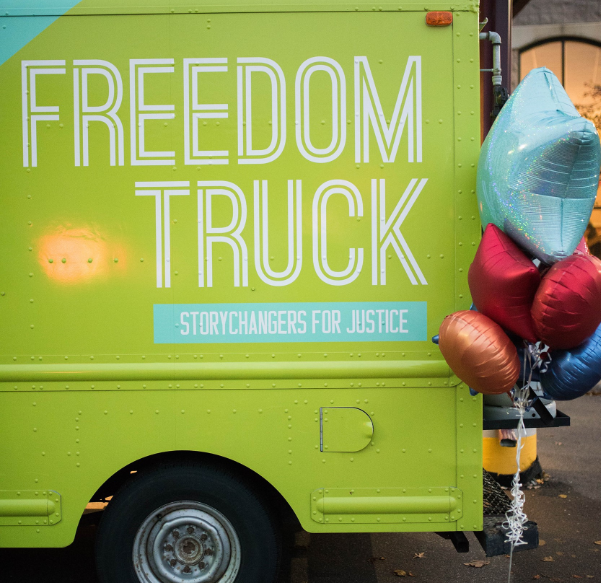 Stories Foundation exists to connect survivors of human trafficking and communities together, equipping them to end the cycle of human trafficking.